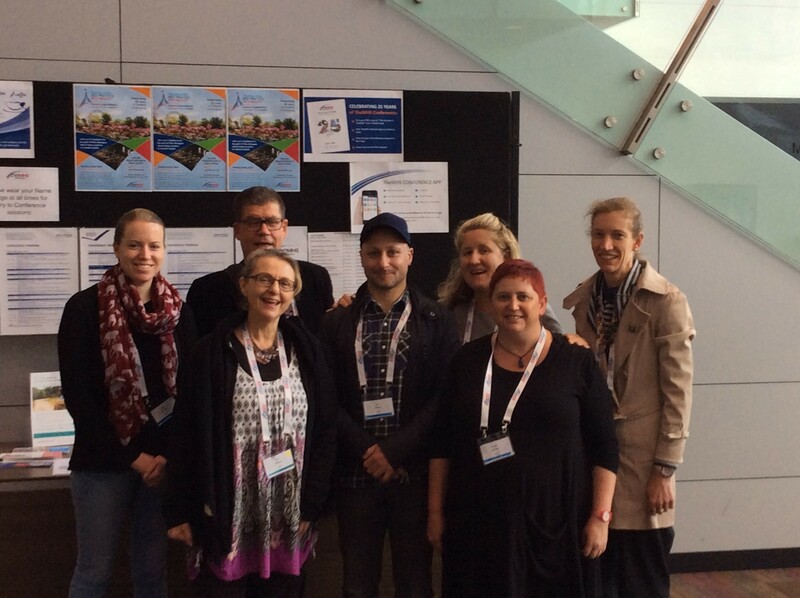 In the last week of August, Peri O’Shea and Elena Sutcliffe from BEING attended the 2015 annual Mental Health Services (TheMHS) Conference – ‘Translating best practice into reality’. They were accompanied by three consumers whose attendance was supported by BEING Consumer Grants, as well as two BEING Board Members Virginia Divall and Rosanne Feneley, and Irene Gallagher in her capacity as Chair of the Consumer Worker Committee. It was a very successful conference, and a wide range of topics were covered. Some of the key topics covered included the National Disability Insurance Scheme, stigma and mental illness, trauma-informed care, services and co-design, and education and the workforce. Peri’s joint presentation with Way Ahead (formerly Mental Health Association of NSW) and ARAFMI NSW on ‘A shared service model (almost) in action: the pitfalls and the wins along the way’. Presentations by the keynote speakers Pat Corrigan (addressing stigma and mental health), Joe Parks (severe mental illness and premature death), and Pat Dudgeon (community-based mental health interventions – The National Empowerment Project). The Mental Health Commissions symposium on evidence into reality. 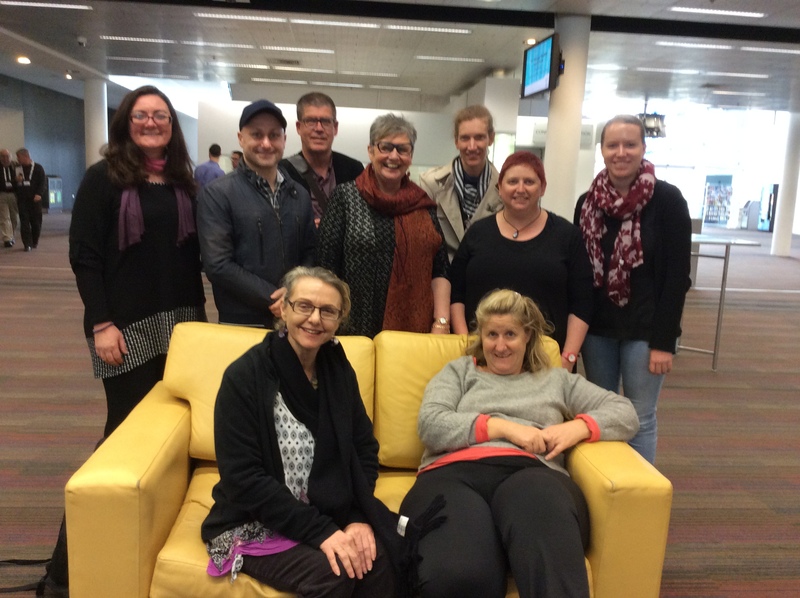 More information about the conference and the TheMHS Learning Network can be found at the TheMHS website.